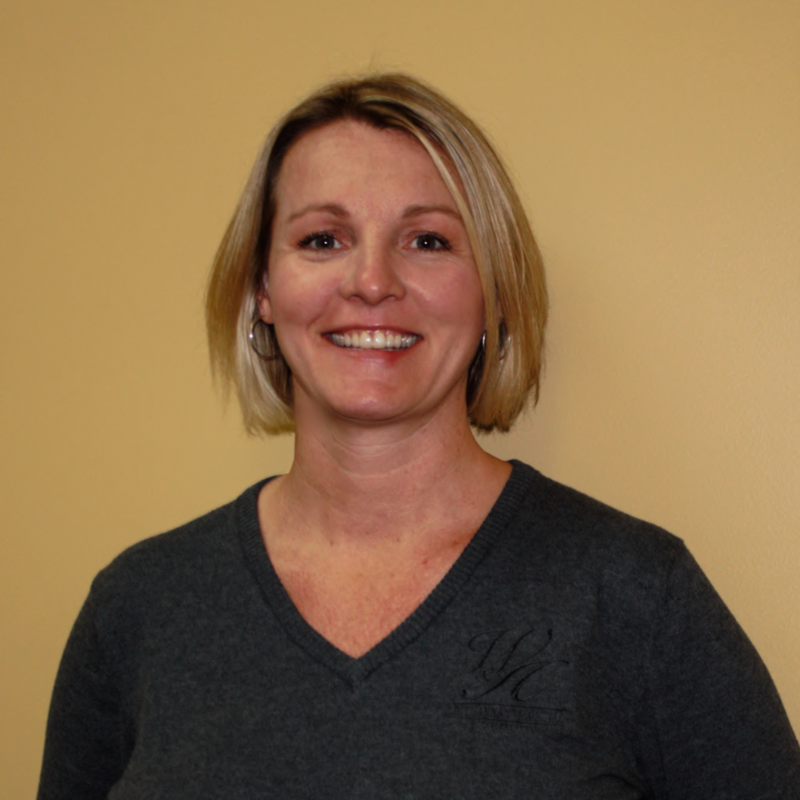 Cari has been with Williams & Hulst for 11 years. Cari handles multiple roles within the office, including that of Office Manager, Bookkeeper and handles Information Technology requests. Cari has been married since 1996 and has two children.